Each year family and friends have the opportunity to purchase Valentine treats for students. The Senior class gives out the treats and performs hilariously choreographed song dedications. 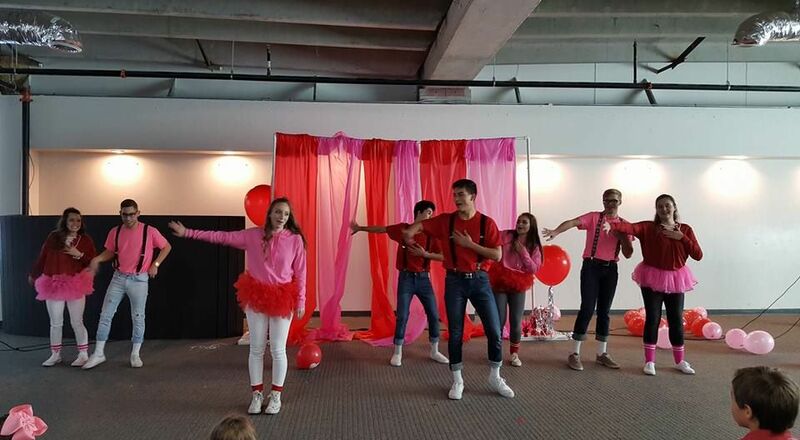 Riotous laughter can be heard through the school during these performances. 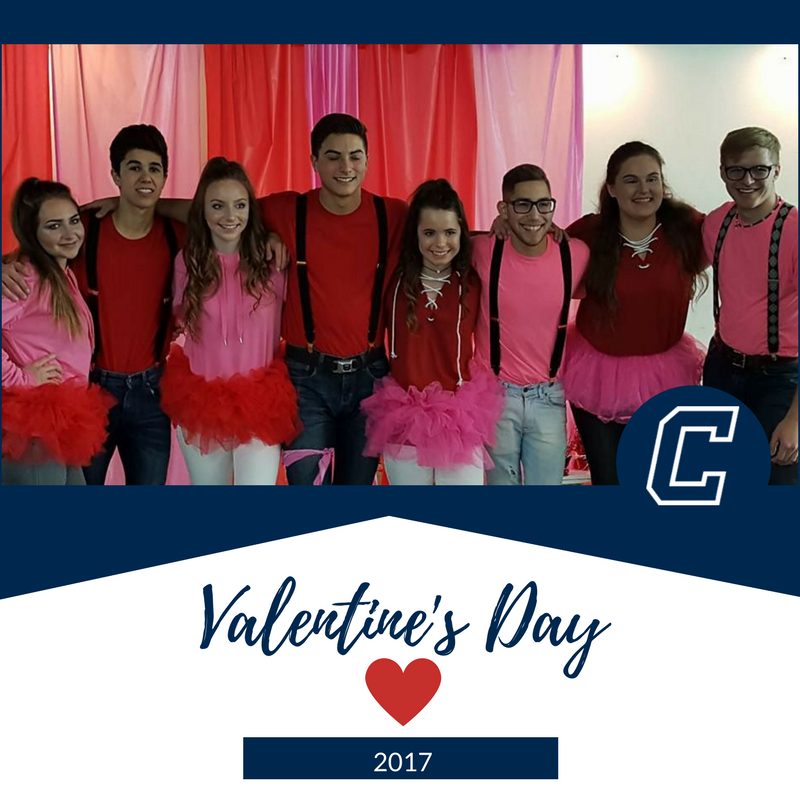 Valentine’s Day became an endurance sport as the Class of 2017 performed multiple songs for seven different groups of students. You may think the seniors receive some great benefit from all this work. But it isn’t so. All the senior class gains is the joy of bringing smiles to the school. The money raised funds their senior gift given to CCA. Pre-schoolers through high schoolers have a tradition not to be missed. 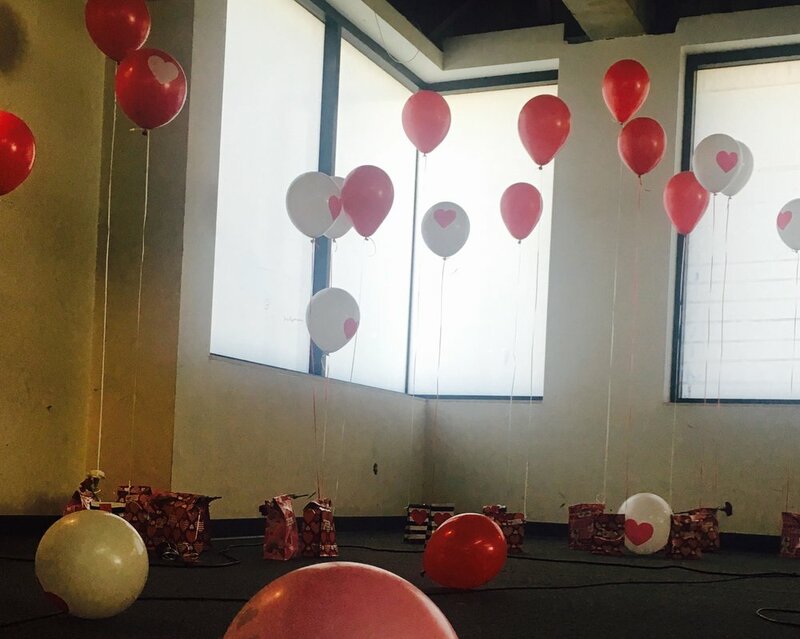 Even alumni clamour to Facebook to make sure they see a bit of the CCA Valentine magic.